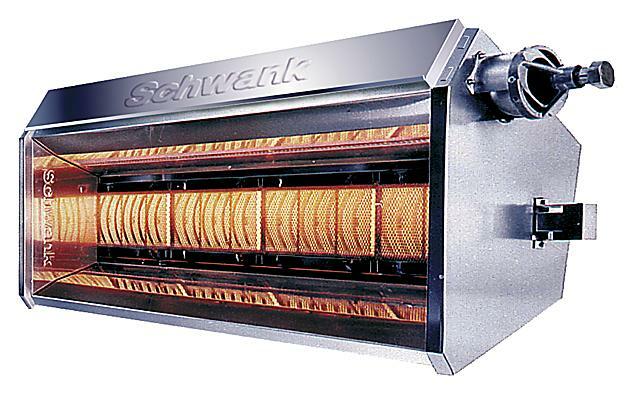 Schwank invented the first gas-fired radiant heater, and continues to be the world leader in the development of innovative Luminous Heater and Radiant Tube Heater technologies. Up to 50% energy savings vs. conventional systems result from the use of smart Infrared Technology. The prime focus of Schwank is to deliver low life-cycle cost heating solutions that achieve the highest possible economic returns for our customers. For more information, visit http://www.schwankgroup.com. Electric heat and control products, including heating components, immersion heaters, circulation systems, heat transfer systems, boilers, industrial and comfort air heating, heat trace cables, sensors and precision electronic controls. For more information, visit http://www.chromalox.com. Caloritech™ electric heaters, heating elements and heating accessories are well-known in the industry for their quality, reliability, performance and versatility. 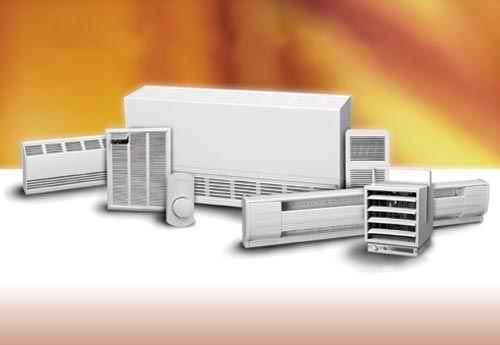 In addition to standard "off the shelf" industrial heaters and heating systems components, Caloritech™ also offers engineered heating solutions custom designed, manufactured and tested to satisfy customer specifications. For more information, visit http://www.caloritech.com. Ruffneck™ has a long and proud history of supplying quality heating products for the harshest industrial environments to a worldwide customer base for over 30 years. For more information, visit http://www.ruffneck.com. We have been the supplier of choice for contractors and OEM's since 1973 because of a level of service never before seen in the industry. 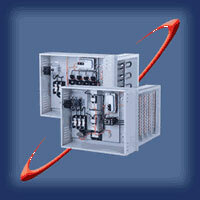 We design and manufacture electrical heating equipment, SCR's, controls and residential humidifiers. For more information, visit http://www.thermolec.com.